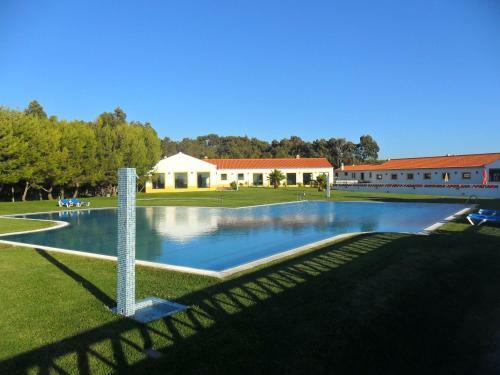 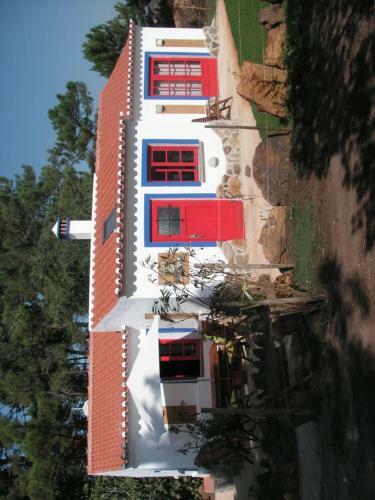 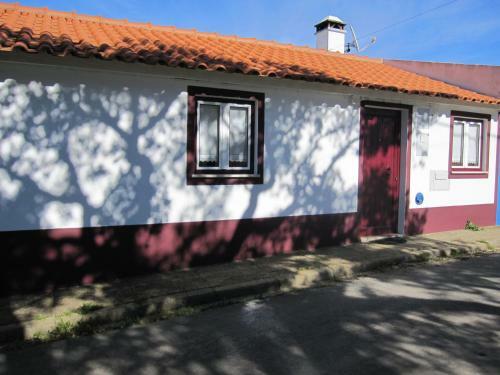 Casa do Henrique offers pet-friendly accommodation in São Teotónio. 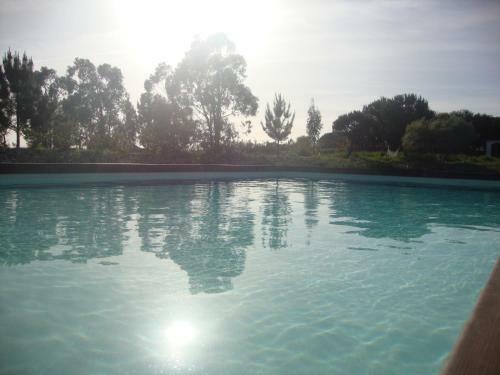 The property is 43 km from Lagos and free private parking is available. 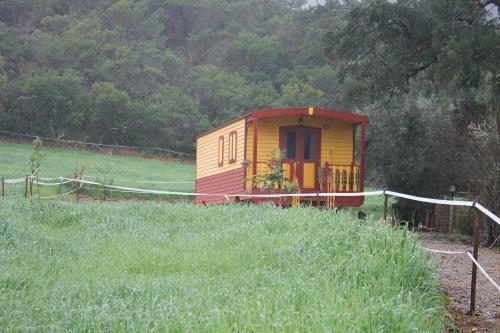 The holiday home is composed of 2 bedrooms and 1 bathroom, fitted with a bath or shower and a bidet.